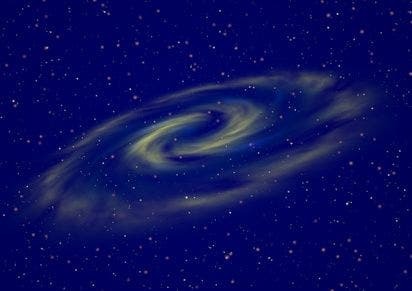 A group of astronomers led by Remco van den Bosch from the Max Planck Institute for Astronomy (MPIA) have discovered a black hole that could shake the foundations of current models of galaxy evolution. 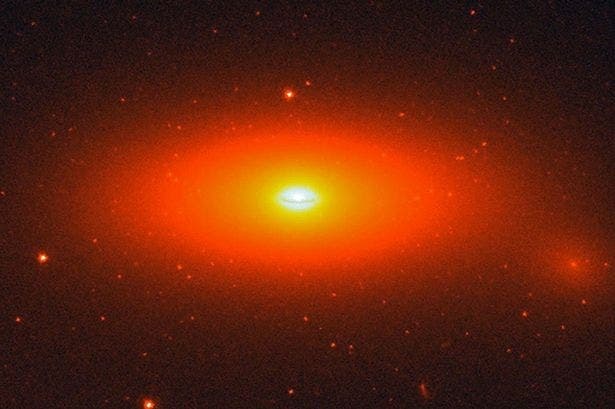 The Hubble image above shows the small, flattened disk galaxy NGC 1277, which contains one of the biggest central super-massive black holes ever found in its center. With the mass of 17 billion Suns, the black hole weighs in at an extraordinary 14% of the total galaxy mass –a mass much greater than current models predict — in particular in relation to the mass of its host galaxy. 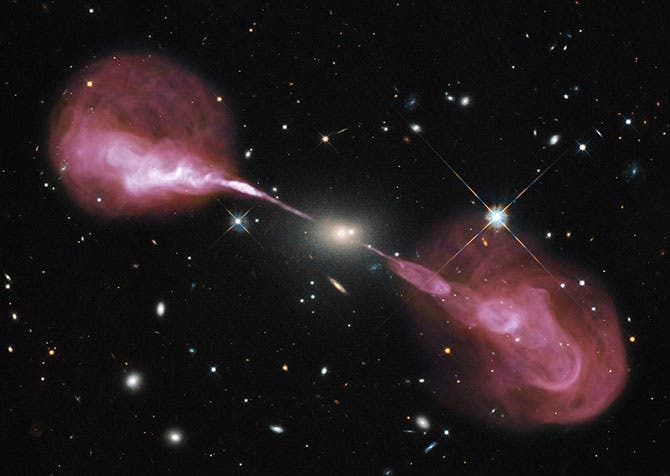 This could be the most massive black hole found to date. Astronomers would have expected a black hole of this size inside blob-like (“elliptical”) galaxies ten times larger. Instead, this black hole sits inside a fairly small disk galaxy. 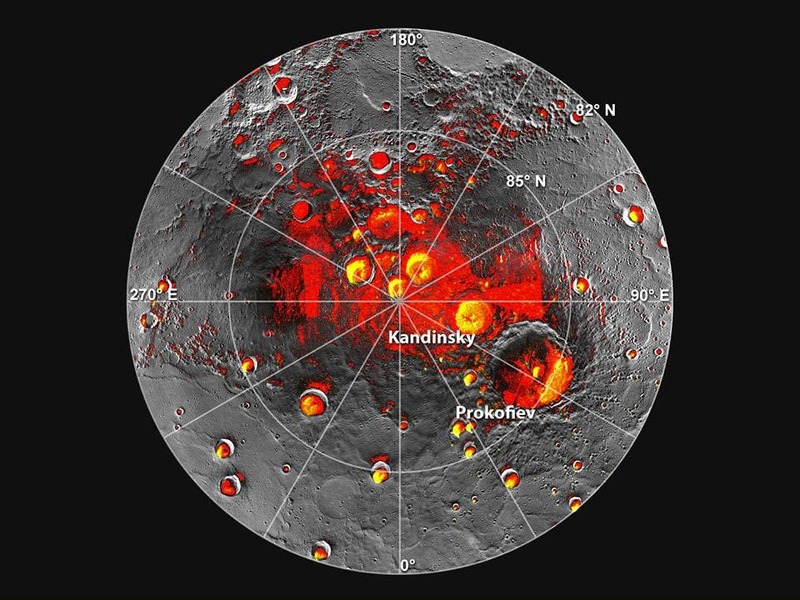 New observations by the MESSENGER spacecraft provide compelling support for the long-held hypothesis that Mercury harbors abundant water ice and other frozen volatile materials in its permanently shadowed polar craters. 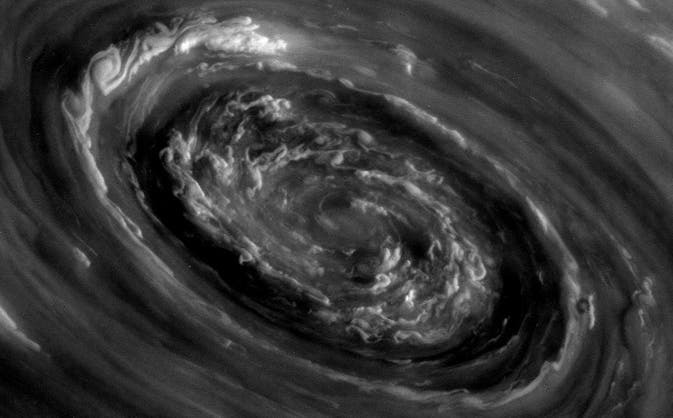 The new observations have also raised new questions: Do the dark materials in the polar deposits consist mostly of organic compounds? What kind of chemical reactions has that material experienced? Are there any regions on or within Mercury that might have both liquid water and organic compounds? Shown in the image above in red are areas of Mercury’s north polar region that are in shadow.